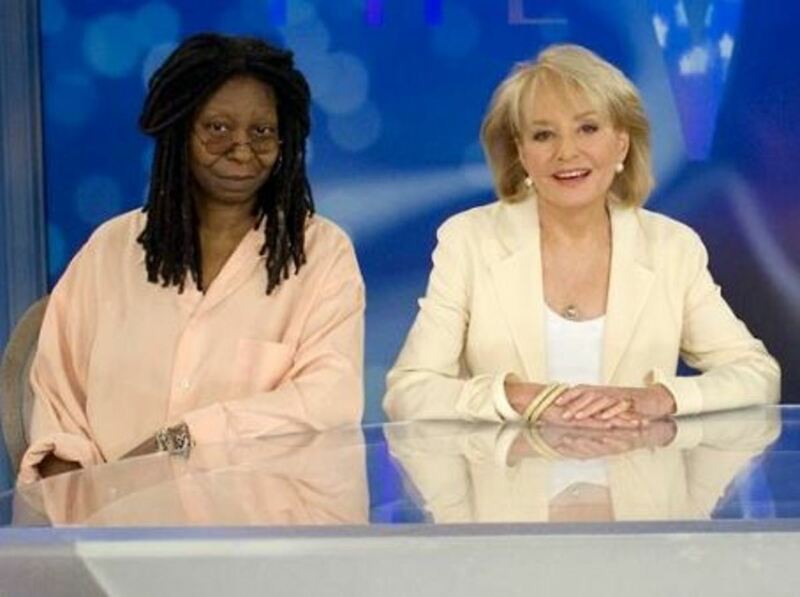 Rumor has it, Whoopi Goldberg isn&apos;t missing Barbara Walters being at The View&apos;s coffee table. According to TMZ, things got tense during a test taping featuring Goldberg, Rosie O&apos;Donnell and CNN&apos;s S.E. Cupp, resulting in Goldberg allegedly revealing how she really feels about Babs! Things reportedly became heated when the ladies had a discussion over an Australian couple who made headlines for asking the surrogate, who is carrying their twins, to abort one of them because the fetus has Down Syndrome. 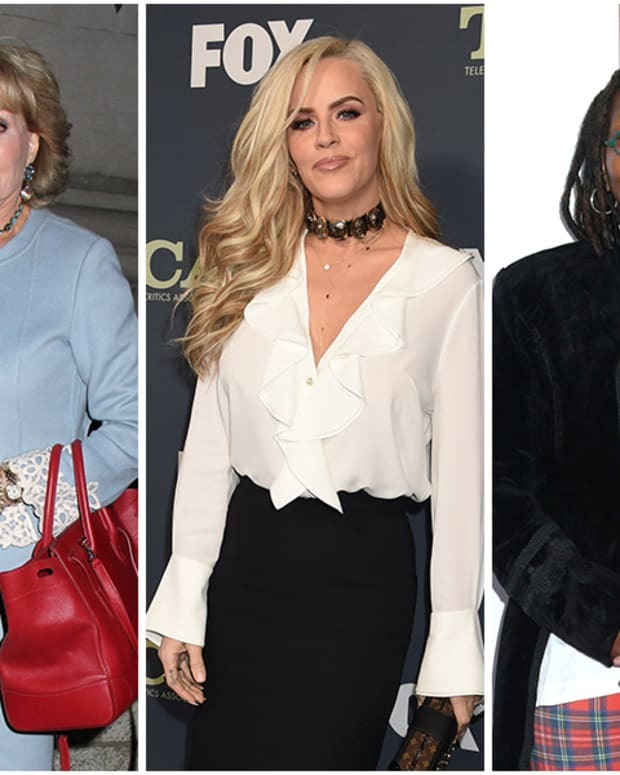 According to TMZ, The View panelists got into a showdown with Cupp, who is angling for to be the conservative voice on the show. Goldberg reportedly asked Cupp if she ever had an abortion. 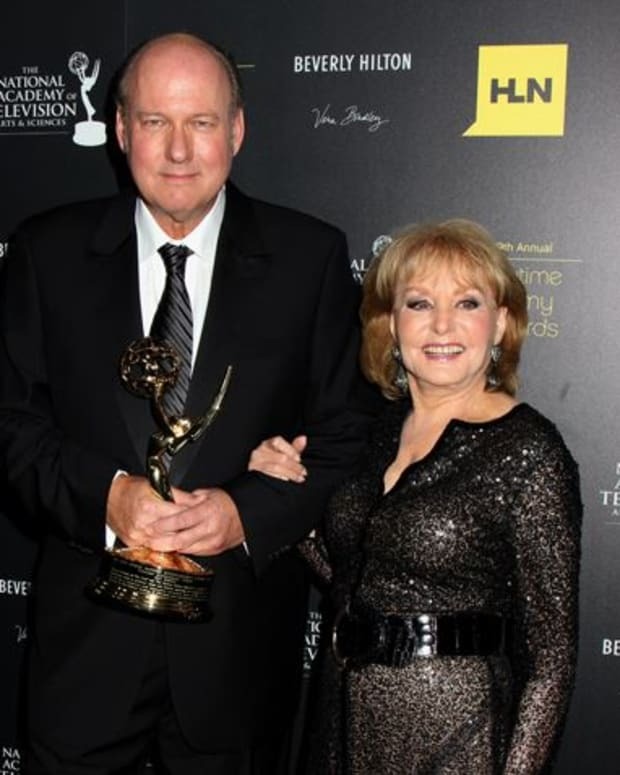 O&apos;Donnell reportedly admonished Cupp and quipped she wasn&apos;t trying to have Elisabeth Hasselbeck 2.0 on the show. working with a cranky, 85-year-old woman who&apos;s mad about everything for 2 years, and I need a break. 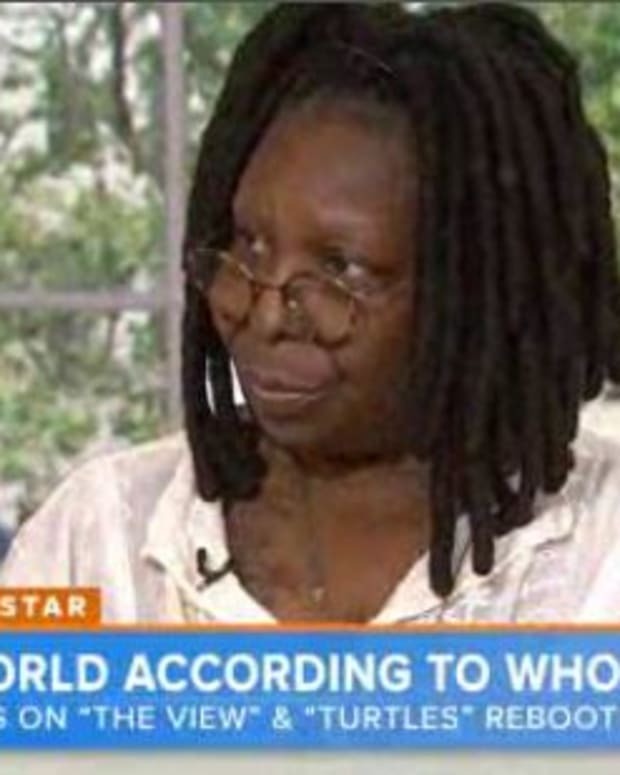 ABC denied Goldberg made the inflammatory remarks about The View&apos;s co-creator.